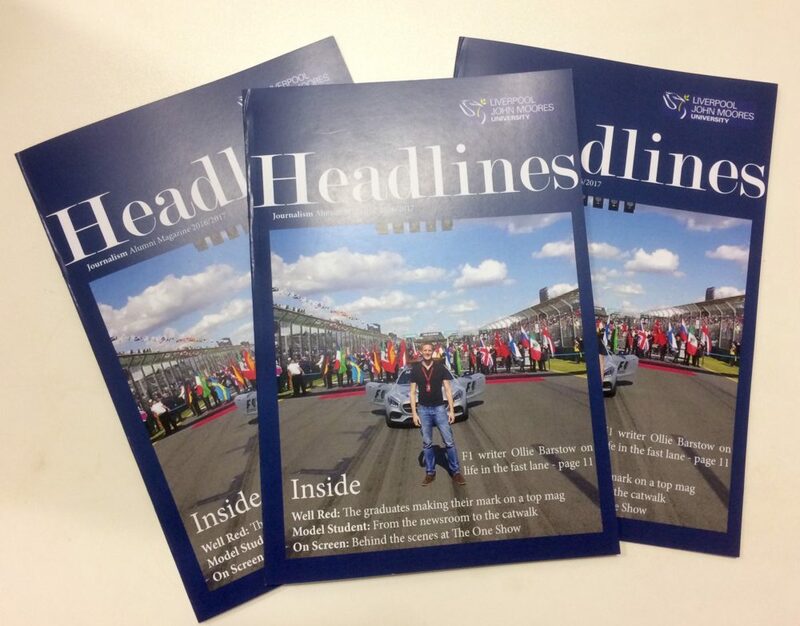 The latest issue of Headlines, the LJMU Journalism department’s magazine about our graduates, is now live. 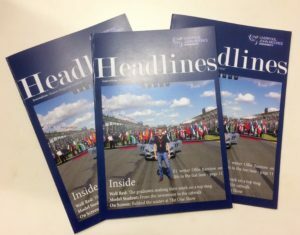 Written and designed by third year students, the magazine features LJMU Journalism and International Journalism alumni who are all making their mark in a range of varied careers. In this year’s issue we feature alumni from the worlds of politics, sport, showbiz, news, magazines, TV, radio and PR. This year’s team included Design Editor James Jones, News Editor Hamish Ellwood and writers and designers Kriston Murphy, Andrew Cook, Josh Hodge, Aaliyah Rugg and Josh Doherty, headed by Journalism lecturer Kate Heathman.